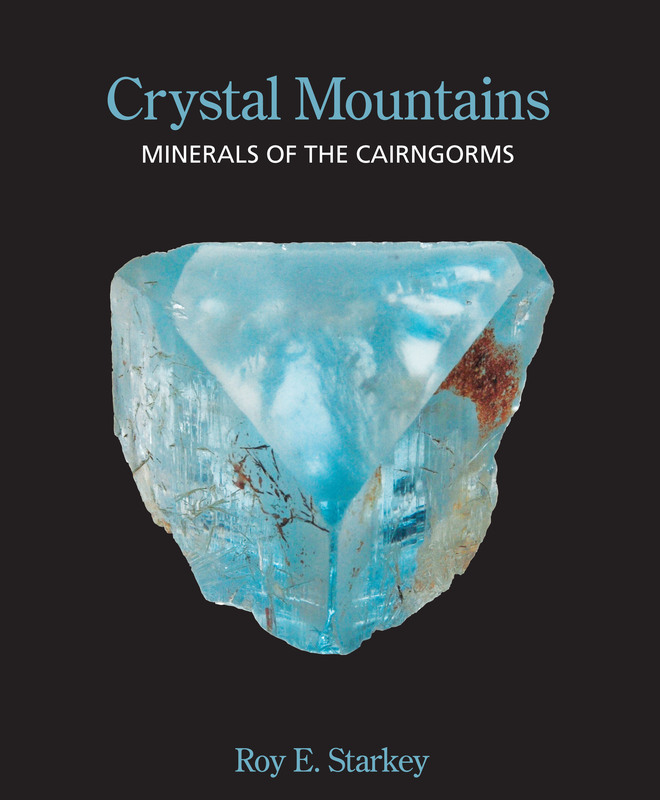 Thank you for your interest in Crystal Mountains – Minerals of the Cairngorms. You can order a copy online from this page, and pay securely using PayPal. IMPORTANT – PLEASE USE THE DROP DOWN MENUS BELOW TO SELECT THE AREA IN THE WORLD TO WHICH YOU WANT IT DESPATCHED AND THE CORRECT POSTAGE. There are THREE different prices – UK postage inclusive; Europe postage inclusive and Rest of World postage inclusive. Click on the small black triangle in the drop down menu box to reveal the three pricing options and select the correct price for your country. Any problems, or if you need more than one copy, please send a message via the contact page. For any USA-based potential purchasers you may like to know that Gloria Staebler of Lithographie llc has a limited stock of the book available, which may work out less expensive than shipping single copies directly from me.